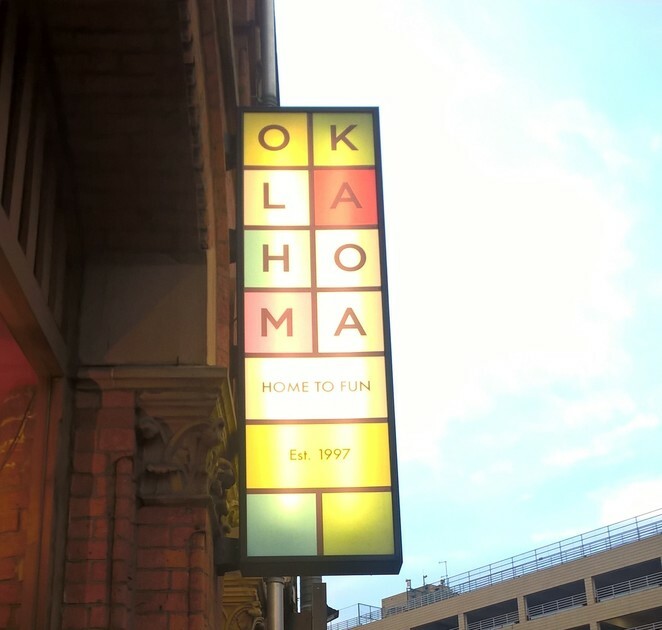 Oklahoma in Manchester's Northern Quarter is a unique shop for unique gifts. 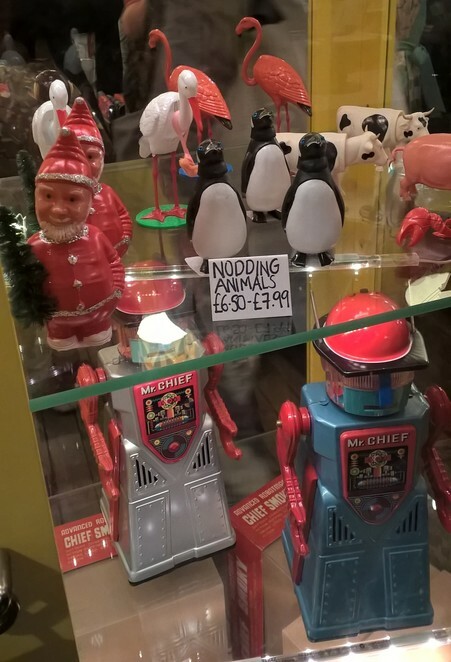 This is not your usual gift shop though, full of curiosities from cute to creative, this is the one stop shop for artistic gifts which will leave people wondering where you found such rare wonders. 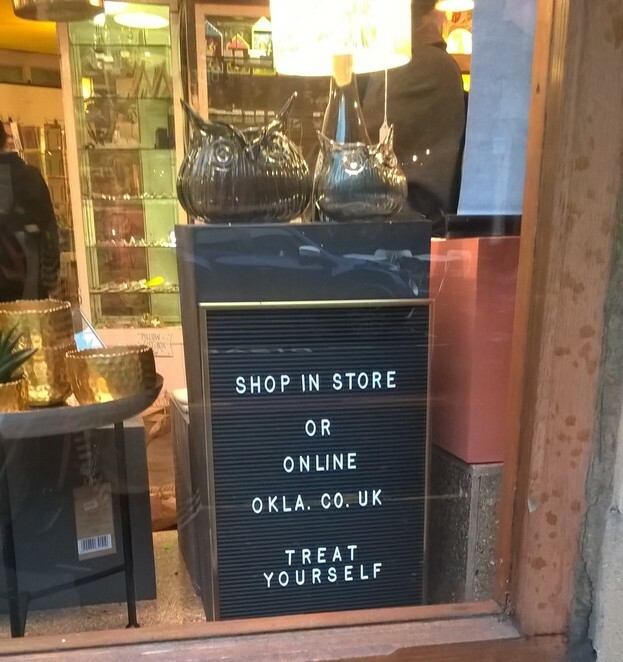 If you are bored of the same high street stores and crave a place to shop for something different this is the place for you. Oklahoma opened in 1997 and is now Manchester's biggest independent gift shop. 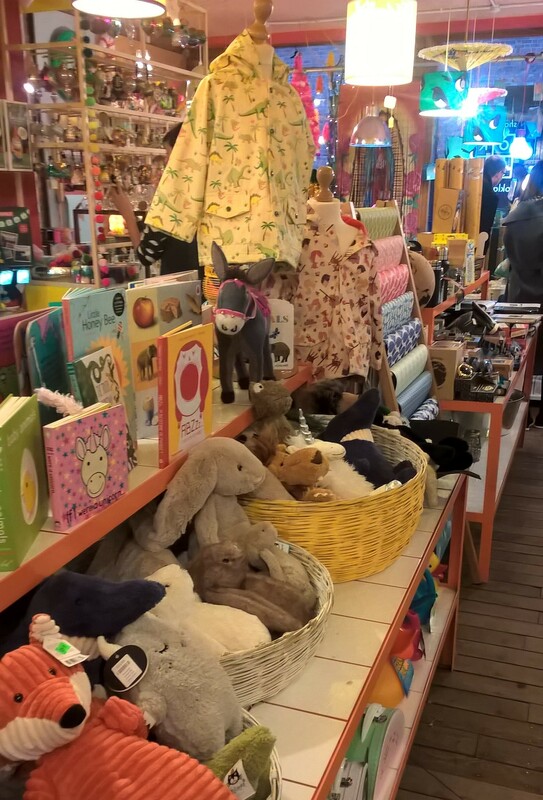 It is like a modern antique store, the items seem eclectic and odd but there is always something to suit every taste. Find treasures and items you never thought you needed. Including books, stationery, jewellery, cards, toys and weird and wonderful gift ideas. The shop works with artists and makers to support independent businesses, they also supply fair trade and ethical goods making it a great business to support. The unique items come from all over the world so you are sure to find something special. 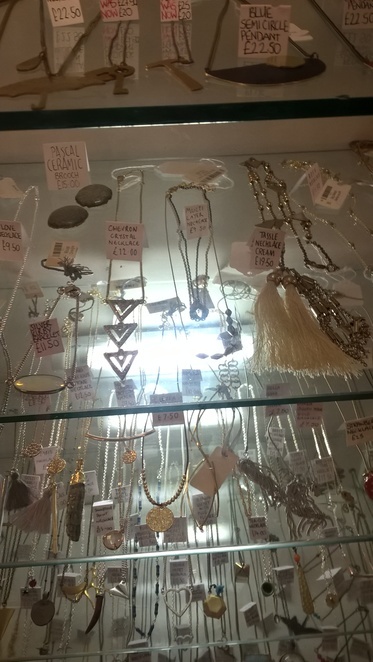 You can almost walk past this store on the edge of the Northern Quarter, it is close to Manchester's Arndale home to high street stores but this is the place to go if you want something different. The shop is located in the most artistic, unique area of Manchester. The Northern Quarter is home to many independent businesses, vintage stores and art supply stores. 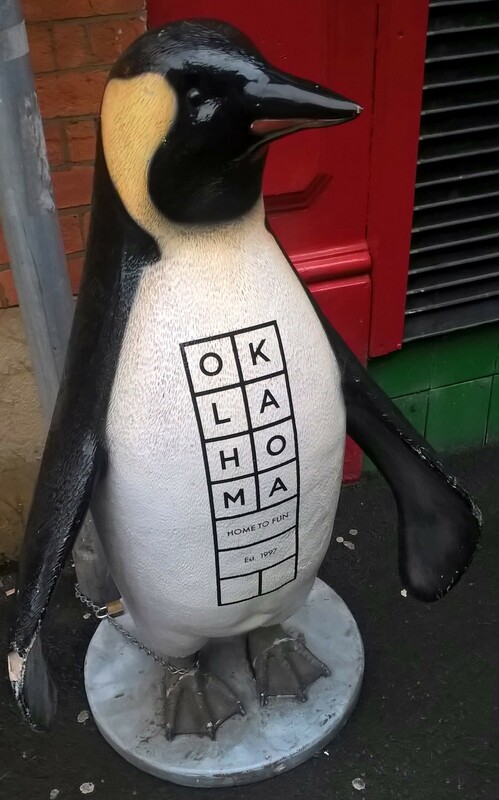 Oklahoma fits in perfectly with its mix of accessories, gifts and handmade items. It has a great supply of both stylish and silly finds. 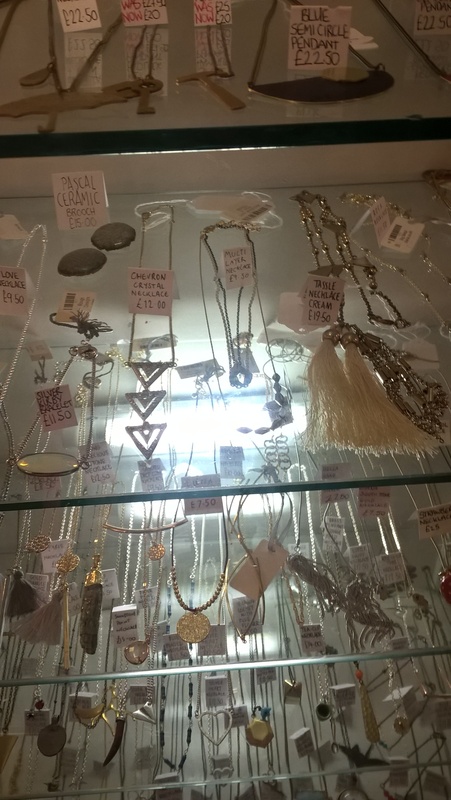 From beautiful handcrafted jewellery for a special occasion to nodding toys and robot figurines. 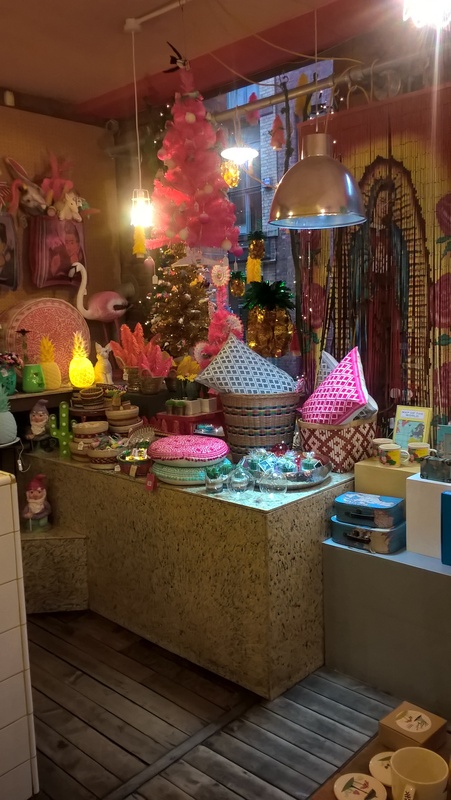 There is something for any occasion making it the perfect place for gift shopping all year round. 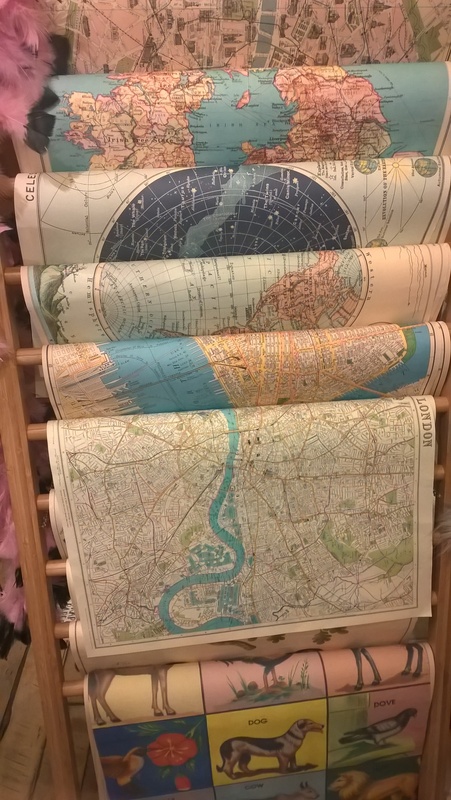 The amazing wrapping paper takes gift presentation to a new level as the artistically designed wrapping sheets can match the present or person. This is also an arts and craft lover's dream with art supplies, tools and inspirational items. If you are not based in Manchester you can find the same amazing items on their website where you can receive free delivery over £40. Make Oklahoma your one stop shop when looking for gifts and be amazed at what you discover.